Stock image. The item you receive may not be identical to the item pictured. Autograph color, size & location may vary. 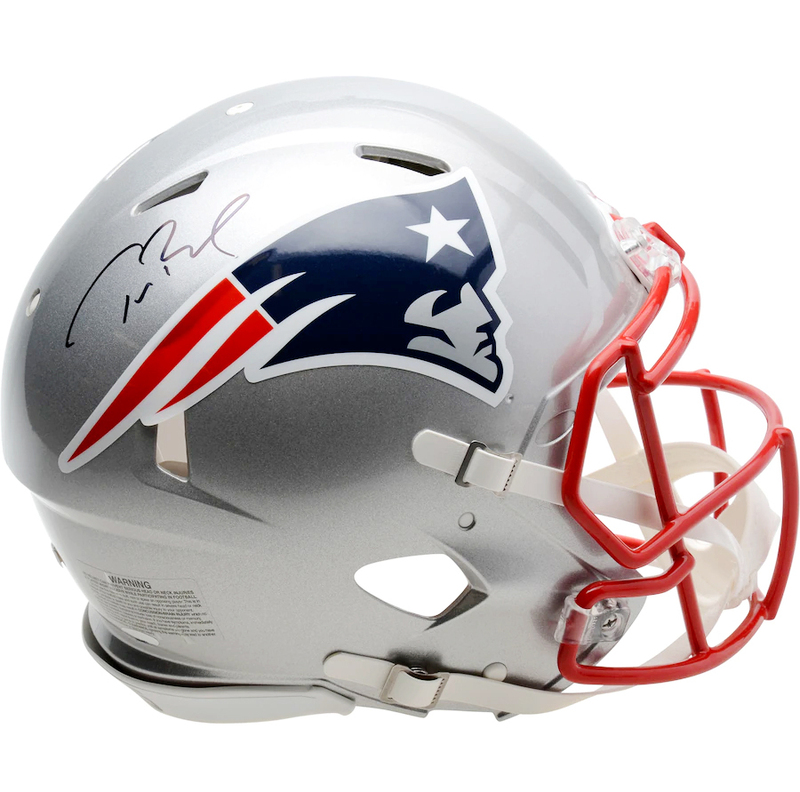 This New England Patriots full size authentic ProLine Riddell helmet will be hand signed by Tom Brady at the upcoming private signing. Each autograph is guaranteed authentic, and will include an individually numbered TRISTAR Authentic hologram. 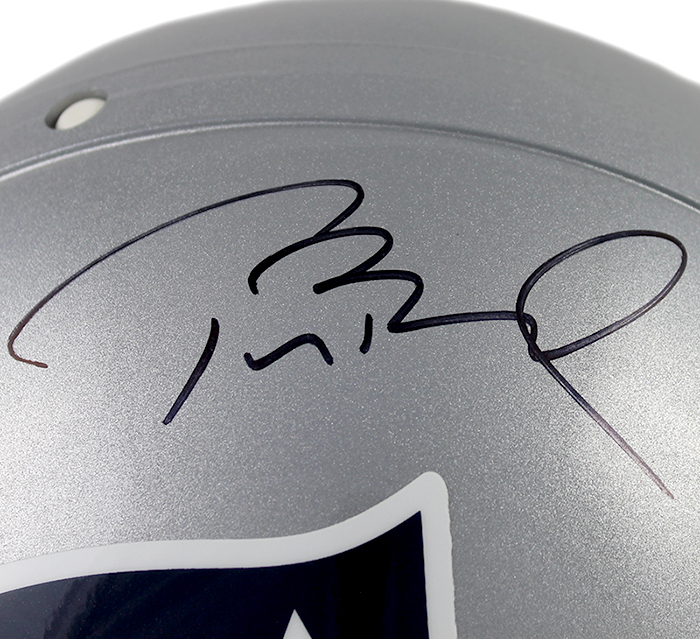 Great Helmet, Signature is clear no skips, Box NFL # did not match the helmet?